When the little kids come for a visit, they want to know what new games I have on my phone or tablet. They's happy - and quiet - if I can sit them down with a character that flies, jumps, runs or swoops. 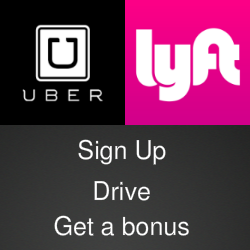 If the character collects rewards along the way, that's even better. And if it has a dragon, then stand back. A new iOS game called Rising Dragon is just what they have in mind. The little Dragon has to find his path through the plains of Tarnir while he avoids a variety of obstacles and obstructions. The dragon is cute and charming while the landscapes he flies over present a series of entertaining images. 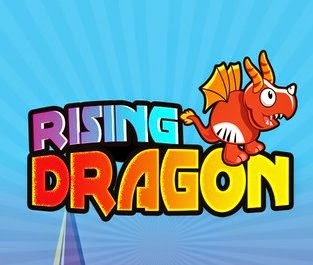 Check out Rising Dragon in the Apple iTunes Store.